I was born in Poland in 1960. In 1978 I was given a special distinction for an instrumentalist at the Jazz Juniors Festival in Krakow and my band Seven Up won the II prize. I started to play the piano professionally forming my own jazz bands or becoming a member of already existing bands. Very quickly was I admitted to Tie Break – the real star at the young jazz scene of that time. 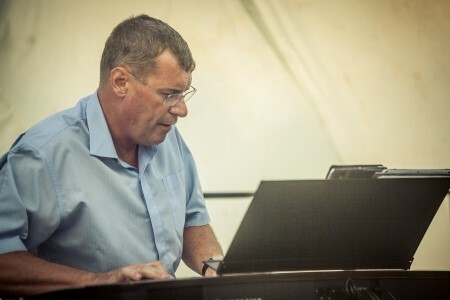 Since 1982 I was a pianist in Janusz Muniak Quartet and for the following four years I played together with such great musicians as Freddie Hubbard or Paul Newman and recognized Polish jazzmen like Tomasz Stanko or Zbigniew Namyslowski. I also took part in recording two albums with Janusz Muniak: “Placebo” and “Life from Krakow” recorded during the jazz festival in 1984. 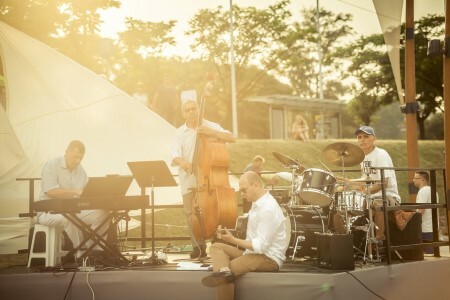 At that time I also performed at many acknowledged jazz festivals, such as Umbria Jazz, Jazz Jamboree, Jazz on the Odra River. 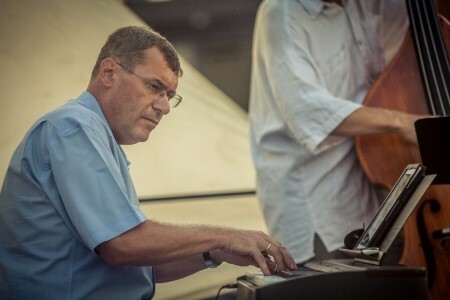 I formed and was in charge of The Jazz Association in Czestochowa in 2002. 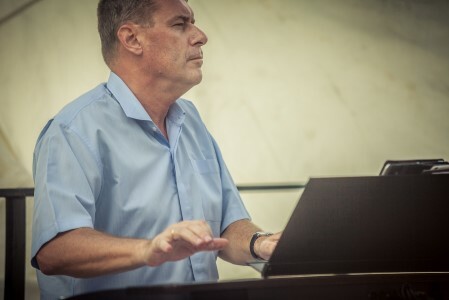 It gave me possibilities to organize numerous concerts and play together with many great Polish musicians. In 2003 with my jazz trio I recorded my own album “Journeys in Time”. 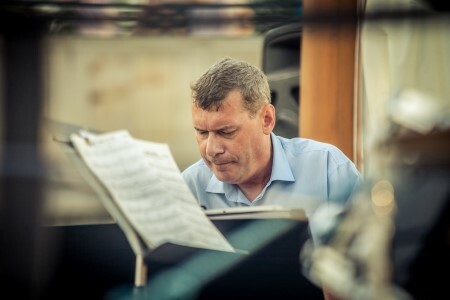 Since then I have been playing with a number of great musicians like Tomasz Szukalski, Jan Ptaszyn Wróblewski, Maciej Sikała, Piotr Wojtasik, Janusz Muniak, Piotr Rodowicz, Kazimierz Jonkisz, Monty Waters, David Murray and Gary Guthman. 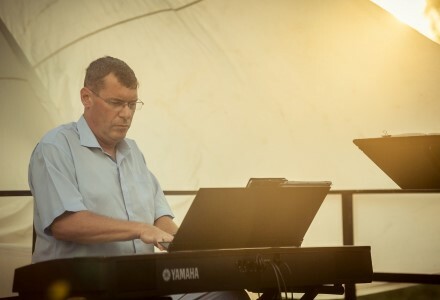 I have been playing concerts in famous clubs like “Tygmont”, “12/14”, ”Jaszczury”, ”Rura” and I took a part in a festivals like Jazz in the Dreszer’s Park. 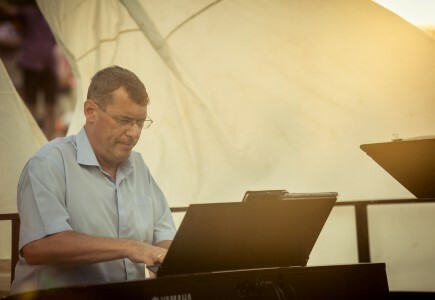 I used to cooperate with Tomasz Bielski Jazz Orchestra ,Big Band Rondo and many others small combos and solo gigs in Poland or abroad. 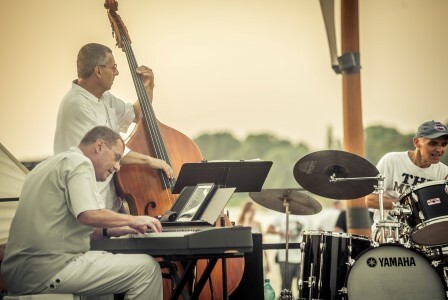 My repertoire includes a few thousands of jazz standards along with my own compositions. Download a file with samples of music standards. I also play light music, soul and funk music as well as stage songs.